Occasion:: Business , Party, Street, Shopping, Travel. Colors:: Black, Red, Blue, Silver Gray. ccasions for gifts:: Birthday , Wedding , Holiday , Housewarming, Gifts. Women Bag:: Handbag, Shoulder bag, Crossbody bag,Messenger bag, Tote. 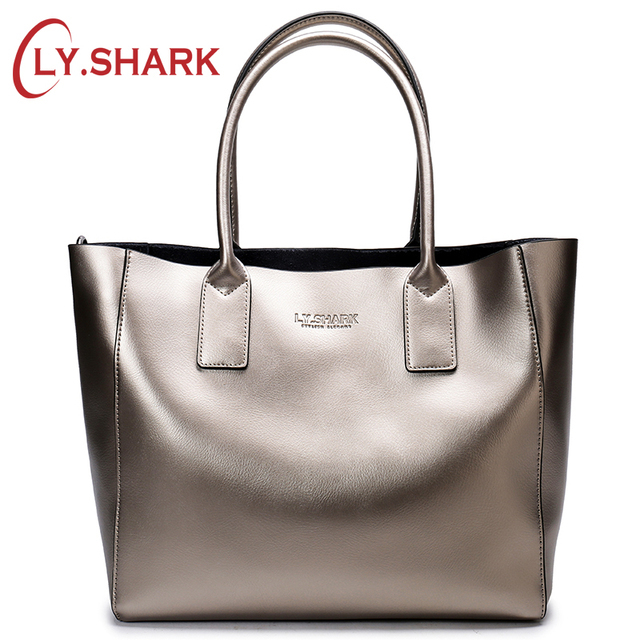 Bag Style: Casual, Fashion, Lady, Business,Trend.